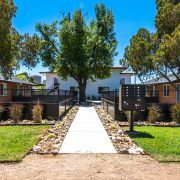 Vestis Group, a multifamily brokerage and investment firm, is pleased to announce the sale of MODE @ 38th Street Apartments, a 15-unit apartment complex located at 3122 North 38th Street, in the Arcadia-area of East Phoenix for $2,500,000 or $166,667 per unit. 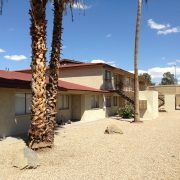 The Phoenix based Vestis Group multifamily brokerage team of Natan Jacobs, Les Litwin, Chad Barber and Matt Morrell negotiated the transaction on behalf of the seller, MODE Apartments+Homes from Phoenix, Arizona. 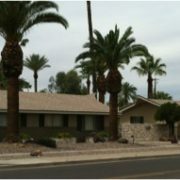 The buyer, a private investor from Santa Rosa, California, was represented by Victoria Miachika of Arizona Investment & Management, LLC in Scottsdale, Arizona. 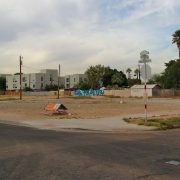 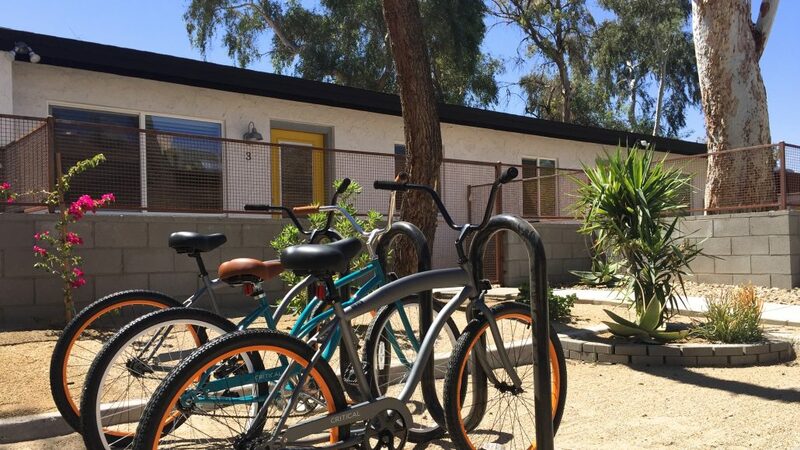 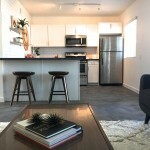 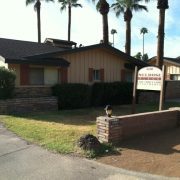 MODE @ 38th Street Apartments is centrally located in the Arcadia-area of Phoenix near numerous Valley hotspots, including: The Vig Arcadia, La Grande Orange Grocery, Postino WineCafe, Beckett’ s Table, Crudo, Nook, Chelsea’ s Kitchen and North Italia. 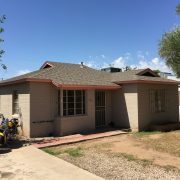 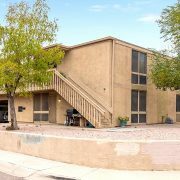 The property is located in a quiet residential neighborhood one half mile south of Indian School Road, along 38th Street, allowing easy access to Biltmore shopping, Arcadia restaurants, and the Camelback Corridor, Phoenix’ s premier upscale shopping, dining and financial district. 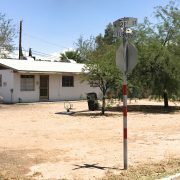 Nearby freeway access to State Route 51 (Piestewa Freeway) which connects to Interstate 10 (Maricopa Freeway), Loop 202 (Red Mountain Freeway), providing easy access to Downtown Phoenix, Sky Harbor International Airport, Tempe, Scottsdale, the southeast and southwest Valleys.